Start taking classes at Centered on North and other studios! 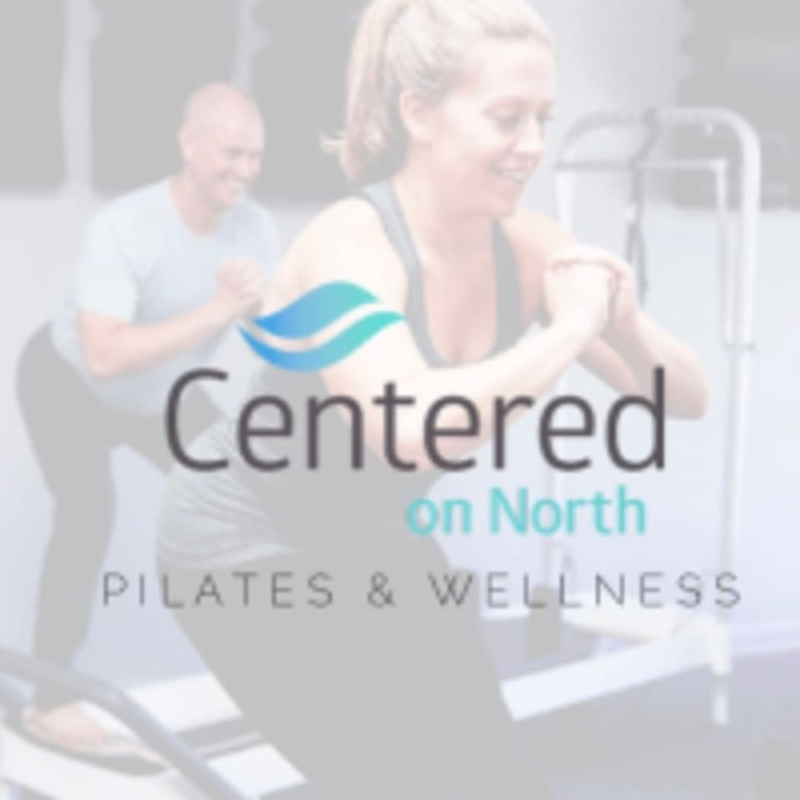 Centered on North is an integrated pilates and wellness studio providing a welcoming space which offers private and group fitness instruction, pre and post rehab programming and wellness services all under one roof. We invite all first time clients to arrive 10 minutes prior to your scheduled workout so that we can provide you with a quick tour of the studio facility and sign our new client waiver form. If you have additional questions or concerns please visit our website (www.centeredonnorth.com) or email us at centeredonnorth@gmail.com and we will be happy to assist you. I love this studio and Kathrine was a wonderful, patient, skilled instructor! Sarah leads the best cardio jump board classes! I always leave knowing I got a great work out! Katherine is a great instructor. This was a good change of pace from traditional reformer work! Perfect wake up for the core! sarah is always great! there was someone ther was new in the class that slowed us down, please take a private class first before attending! sarah adapted great! Great class! Katherine was really attentive and made sure all was okay while modifying for an injury. Teacher was very knowledgeable and had a great eye, along with fabulous hands on adjustments. Fun way to warm up your body in the morning! The instructors I’ve had each time are patient and amazing!